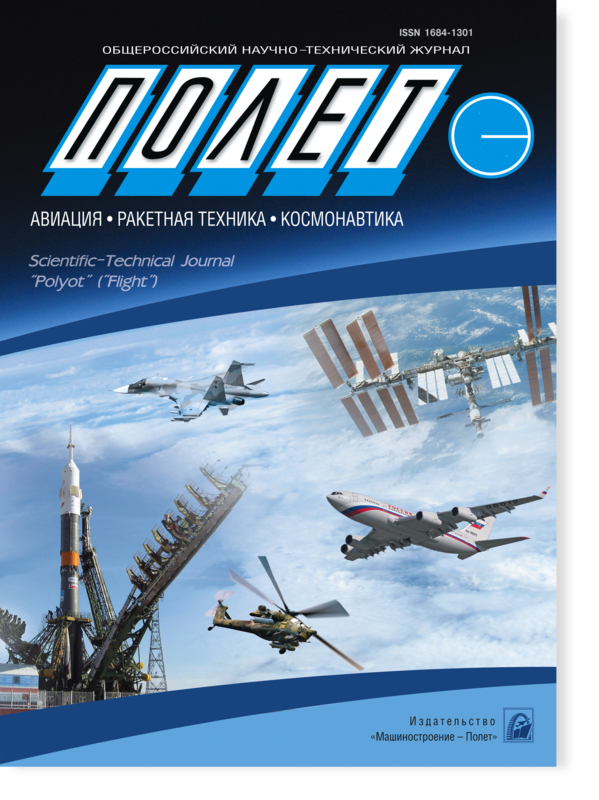 The journal is registered in the State Committee of the Russian Federation on the press. Certificate of registration No. 017751 from 23.06.98. Addressed to scientists and engineers of research institutes, design bureaus, enterprises and organizations of aviation, space industry, specialists of the armed forces, students of senior courses of universities. Post-graduates have not to pay for the publication of articles.